More Kylie Jenner pregnancy news fellas. Woohooooooooooooooooooooooooooo! That’s right and this time it involves her older sister Kim. Well, Kim and… her NEWBORN BABY. Basically, people think Kylie Jenner was the surrogate to Kim’s third child, who was born over the weekend in LA. welcome the @kylietruck to the @kyliecosmetics family! First stop .. @TheGroveLA TOMORROW. Be the first to try and purchase my concealers and sample them in person! Go shop some of your favorite products! And follow @kylietruck to stay updated … ? Call me a skeptic, but this could just be a woman enjoying all things pink? According to the die-hards though, this is no hogwash conspiracy. 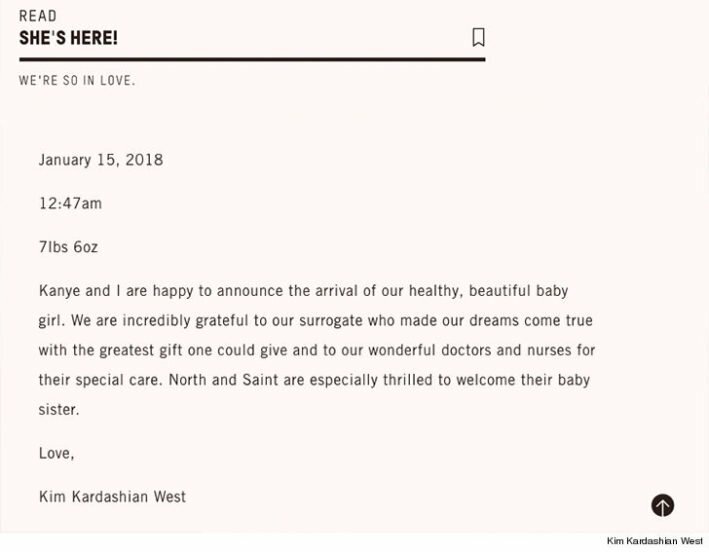 The surrogate is said to live in the San Diego area of California but it’s unsure whether the baby was born at Cedars Sinai in LA, where North and Saint were born. Every medical issue you could probably have, I feel like I get and I worry so much about it.That’s my experience and I’m not going to pretend that it’s not. I just don’t think pregnancy and me really agree with each other? Call me old fashioned, but I reckon Kylie Jenner didn’t have her sister’s baby?